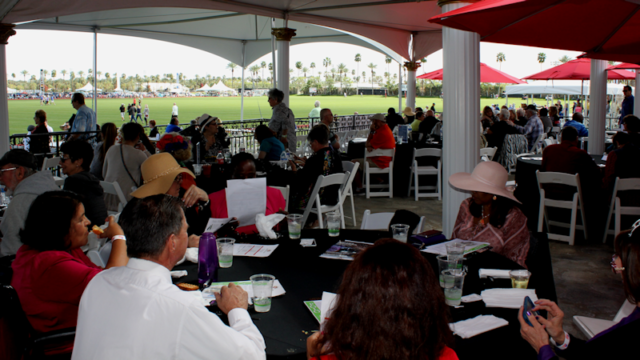 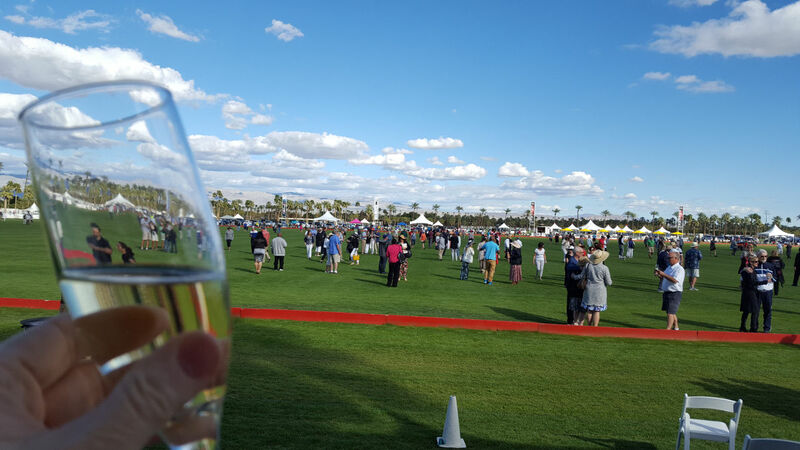 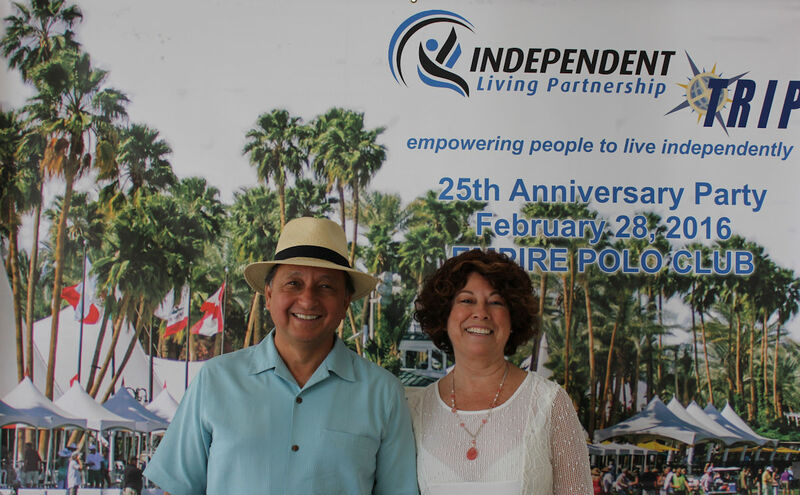 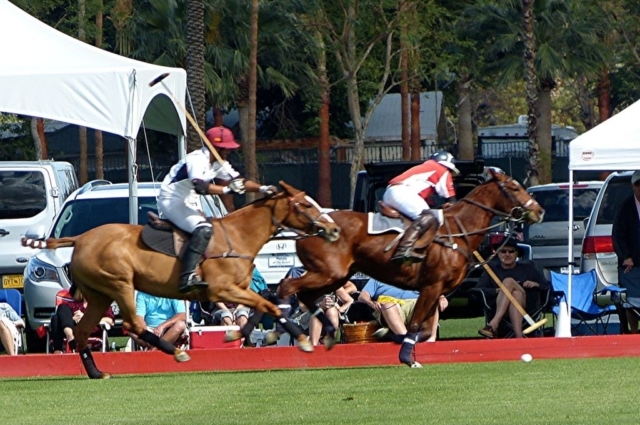 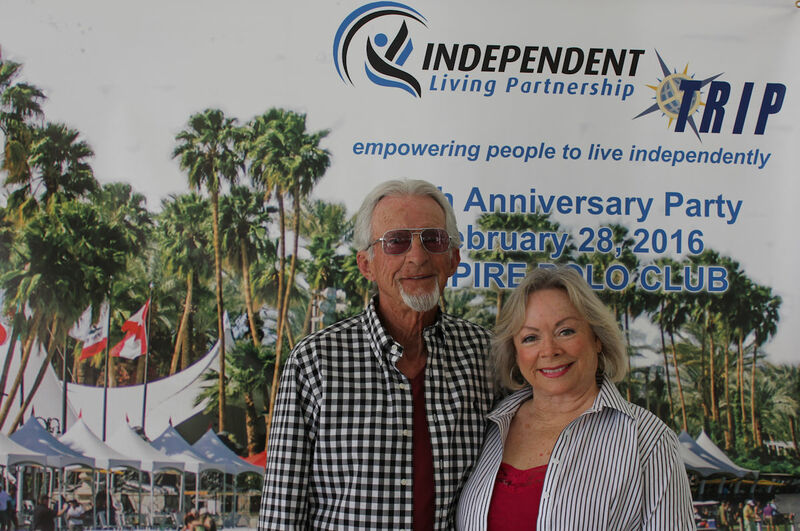 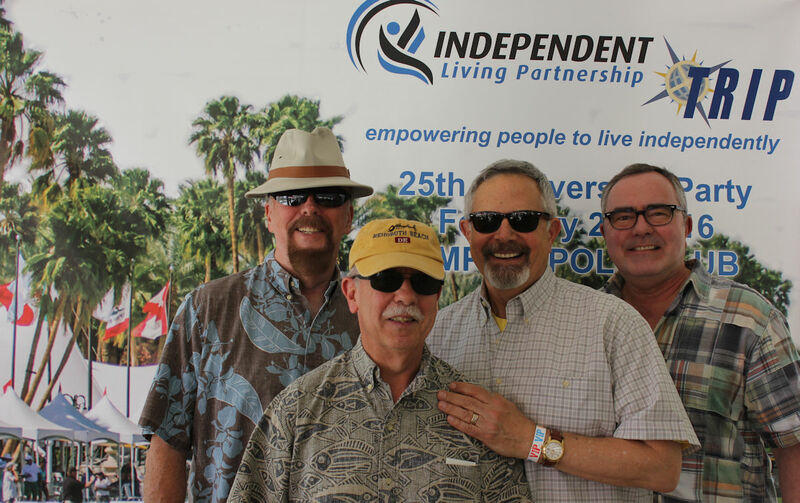 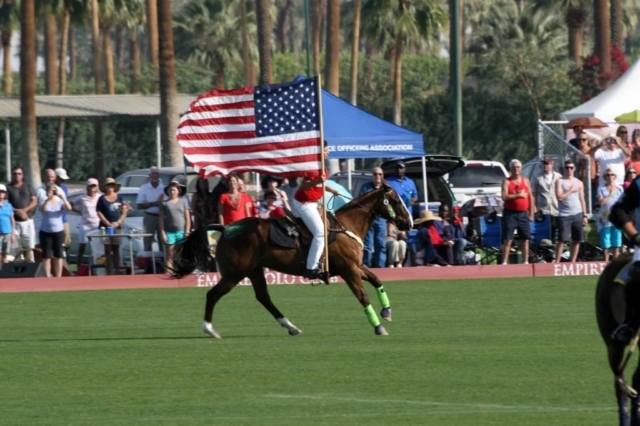 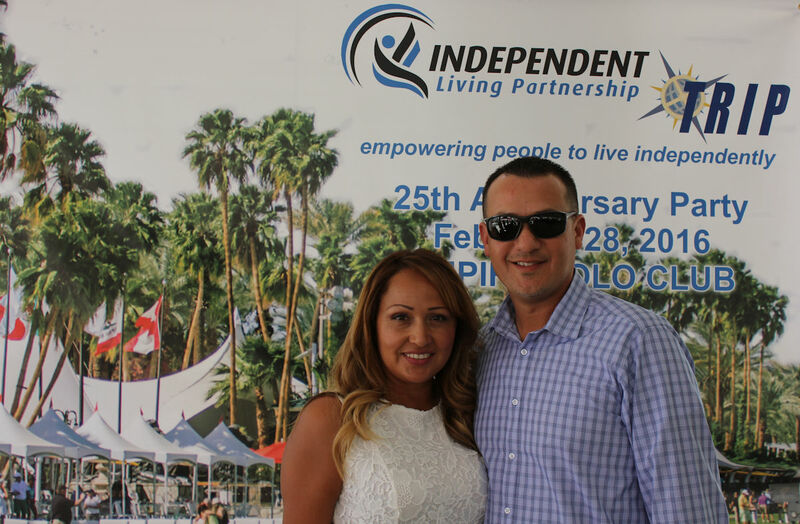 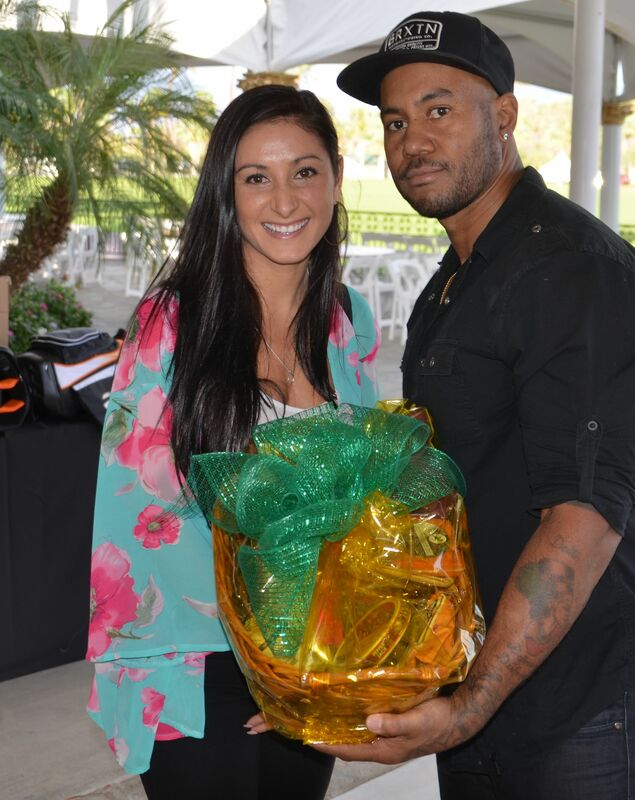 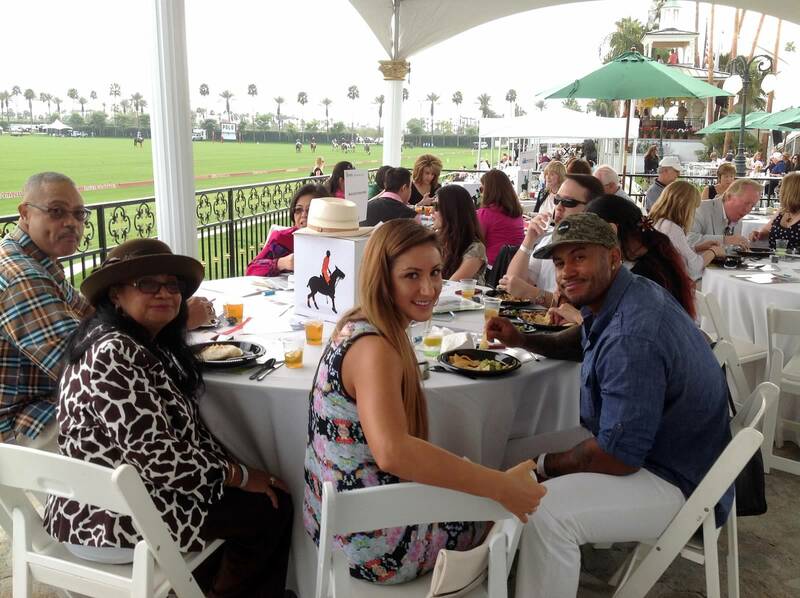 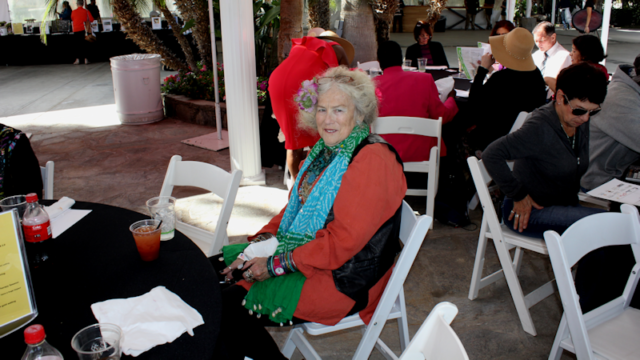 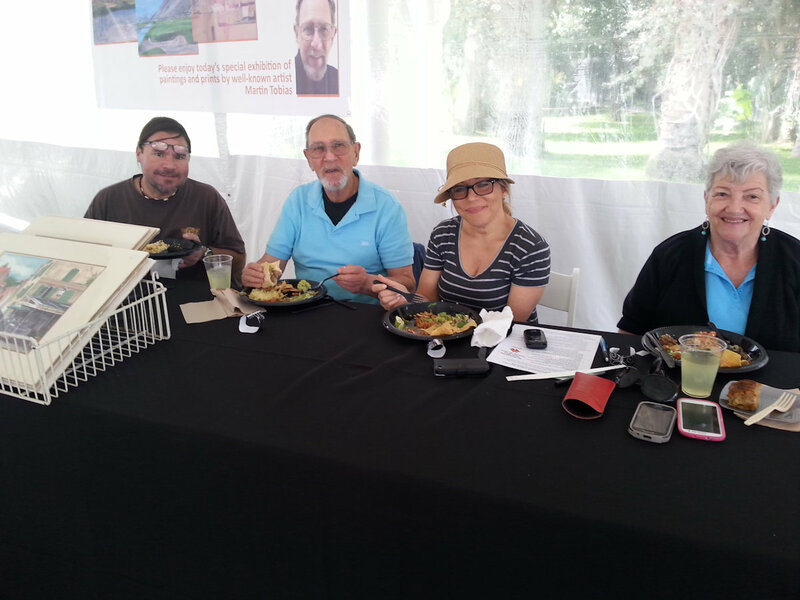 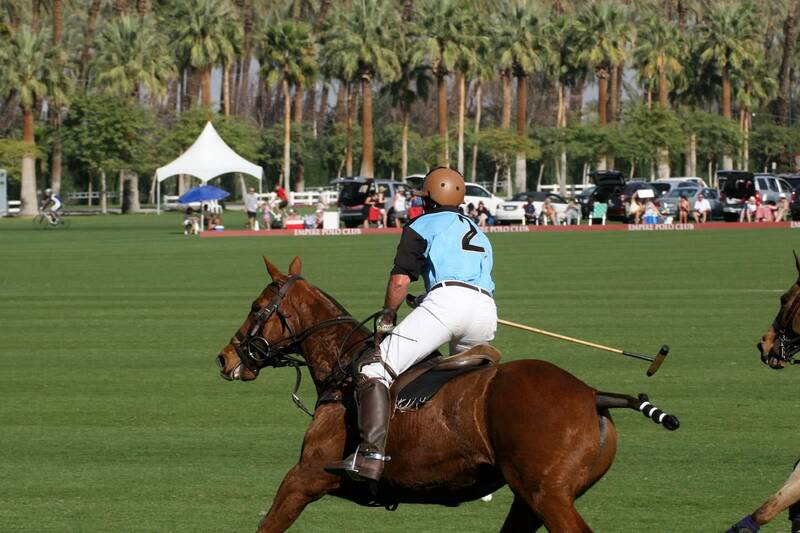 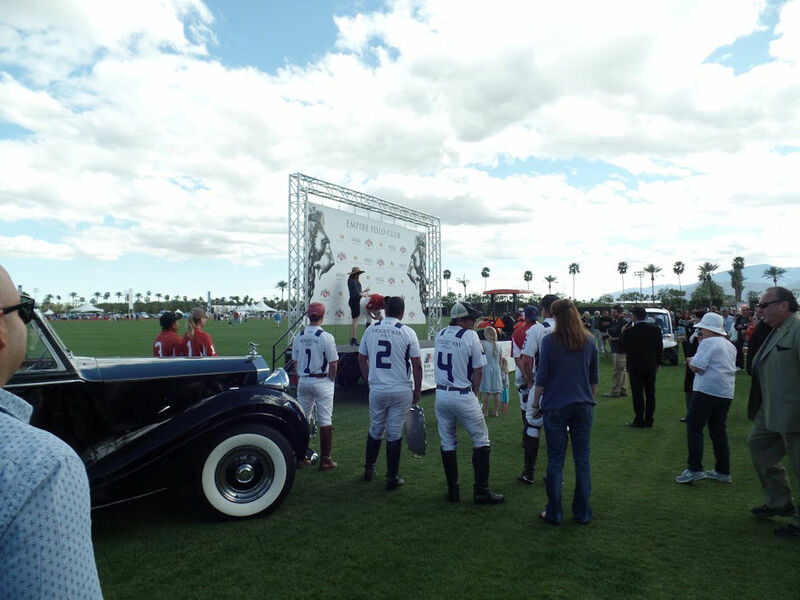 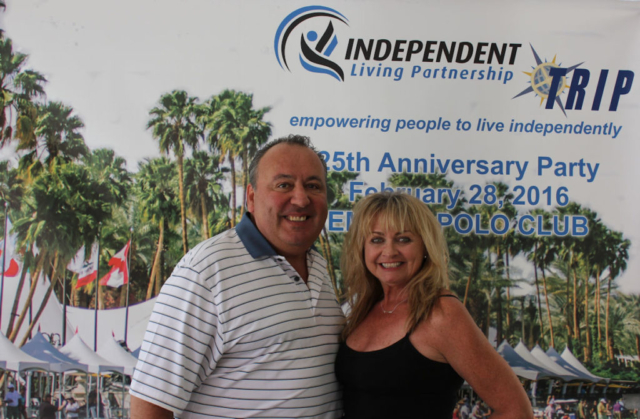 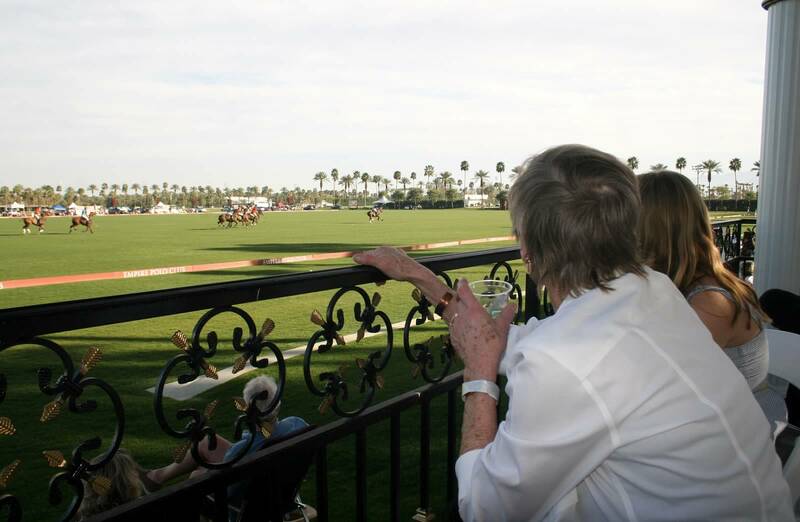 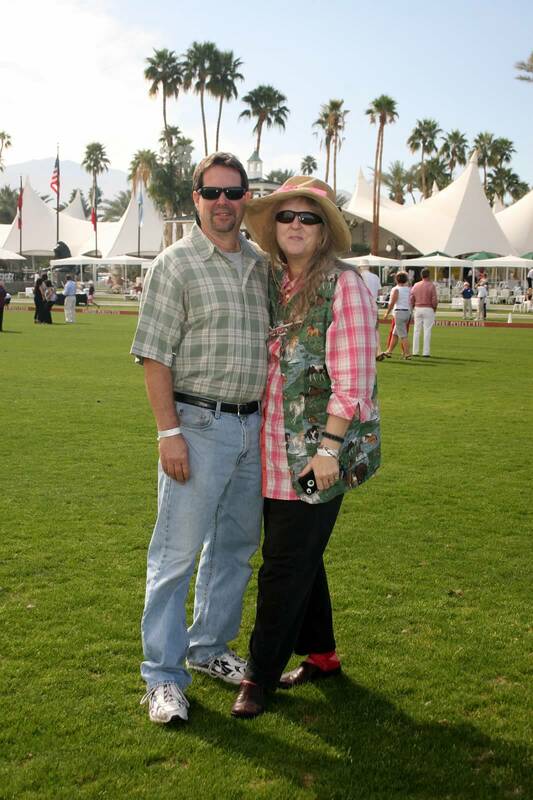 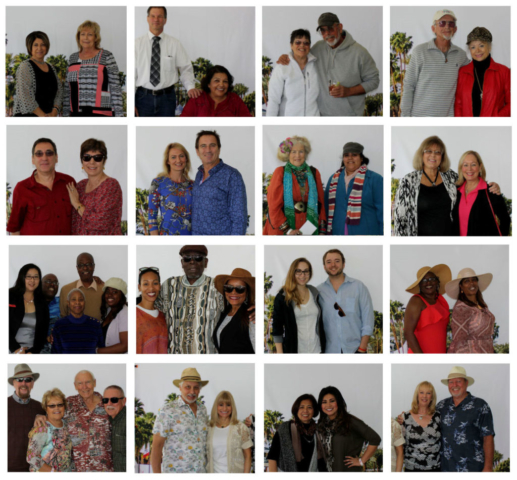 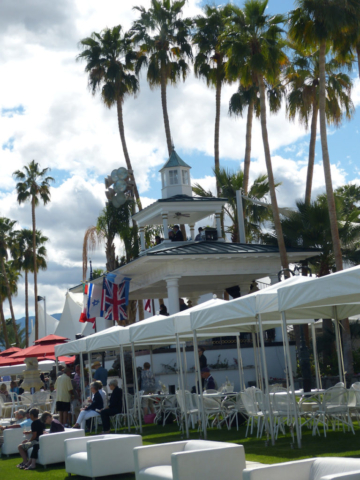 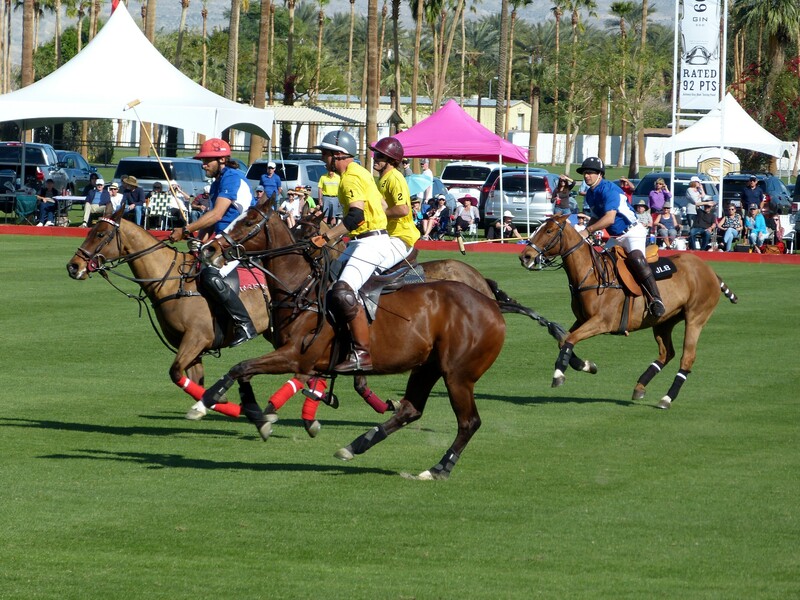 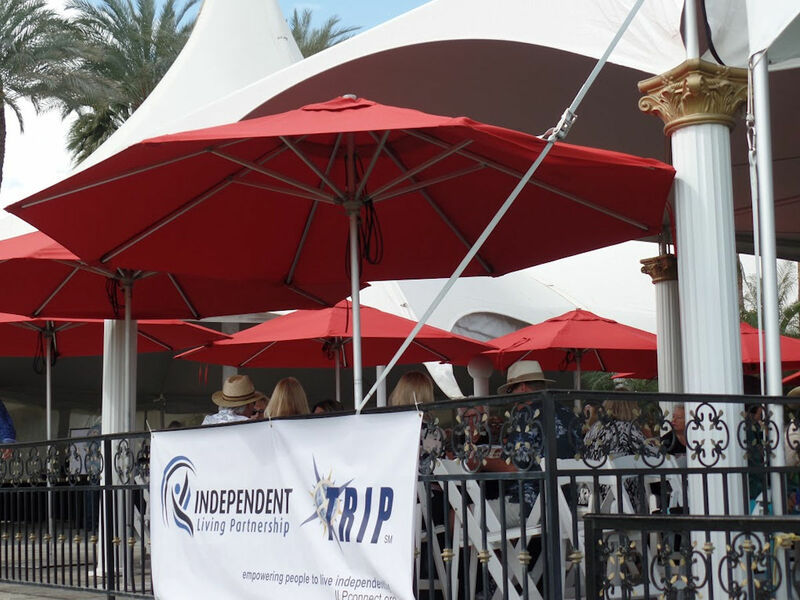 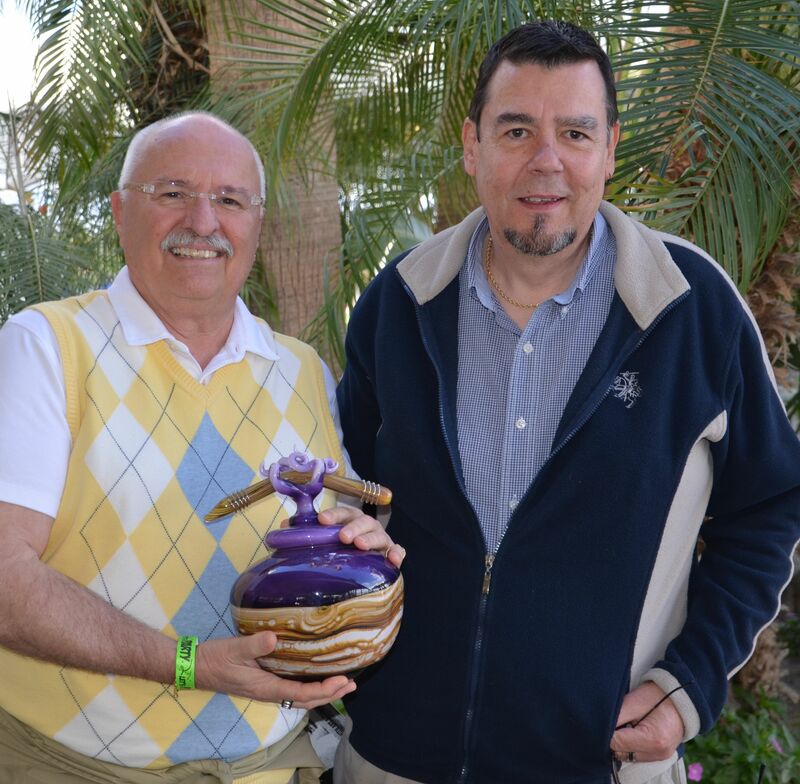 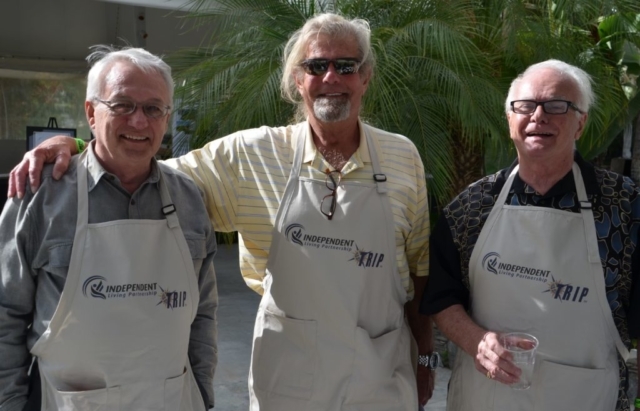 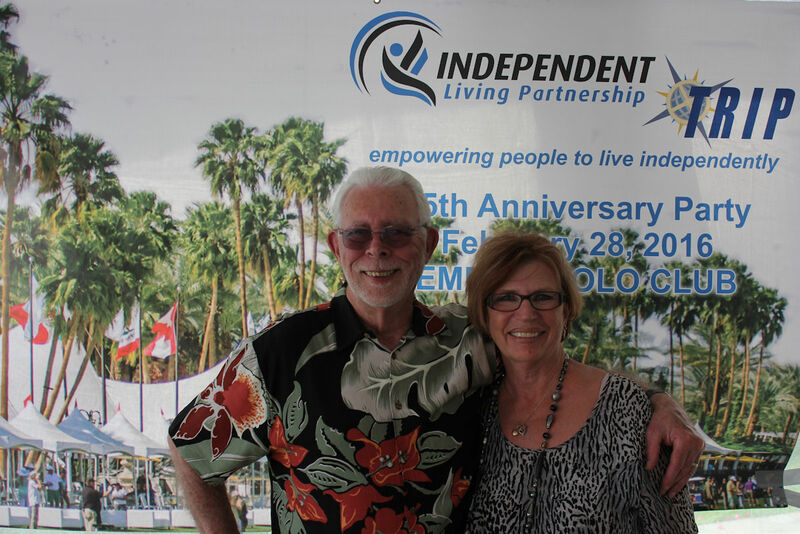 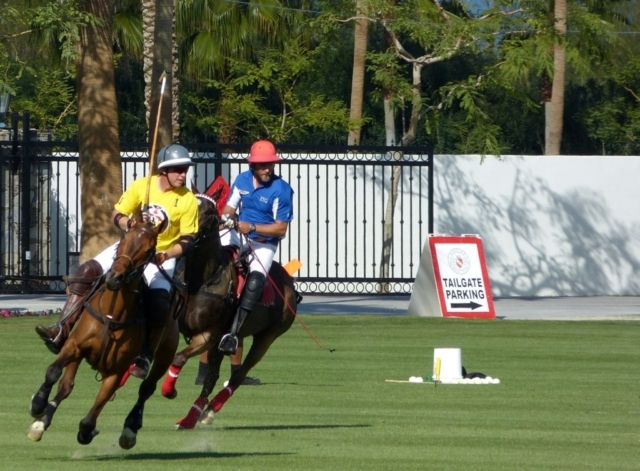 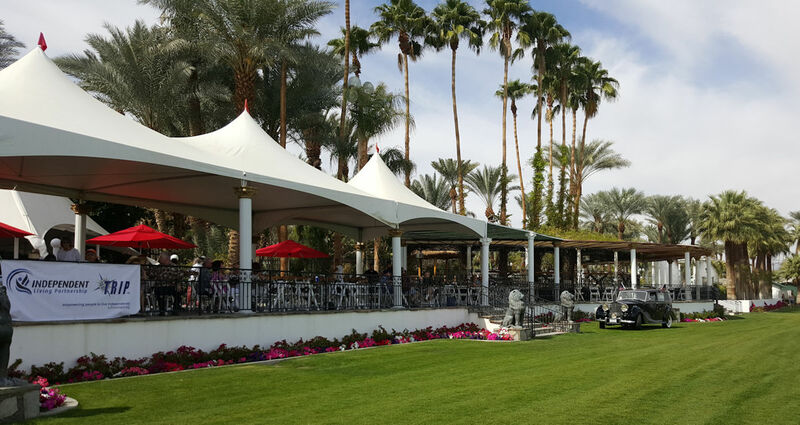 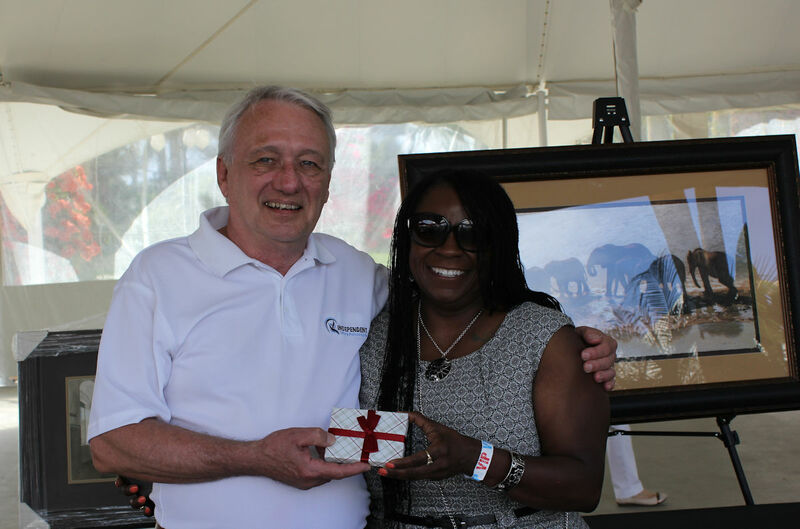 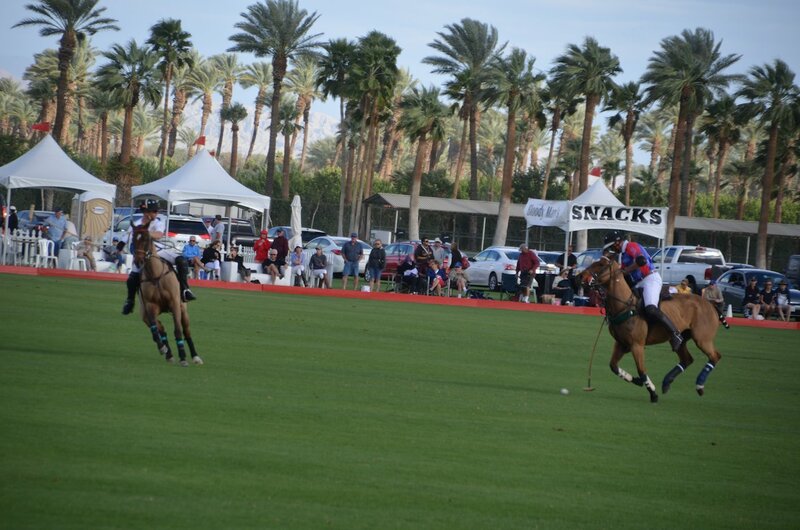 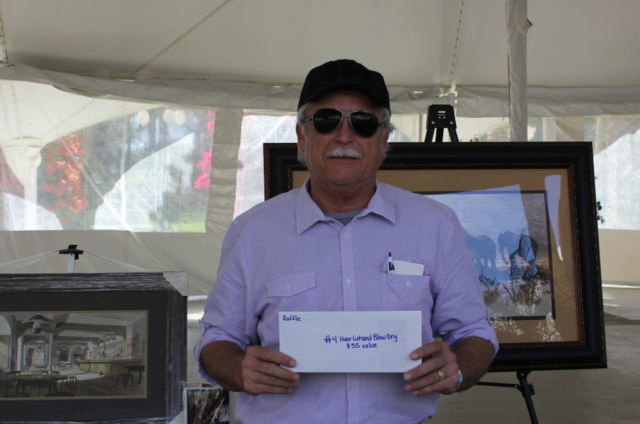 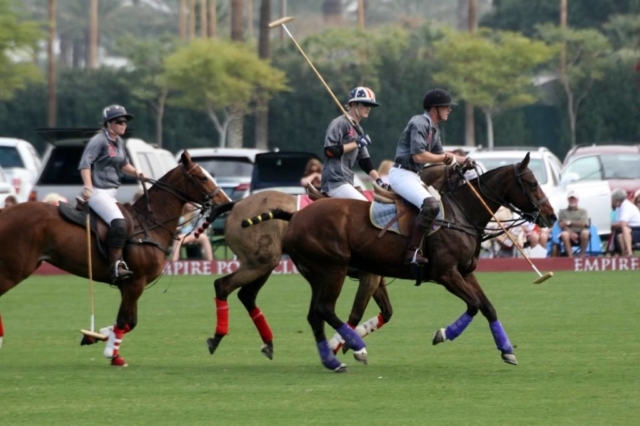 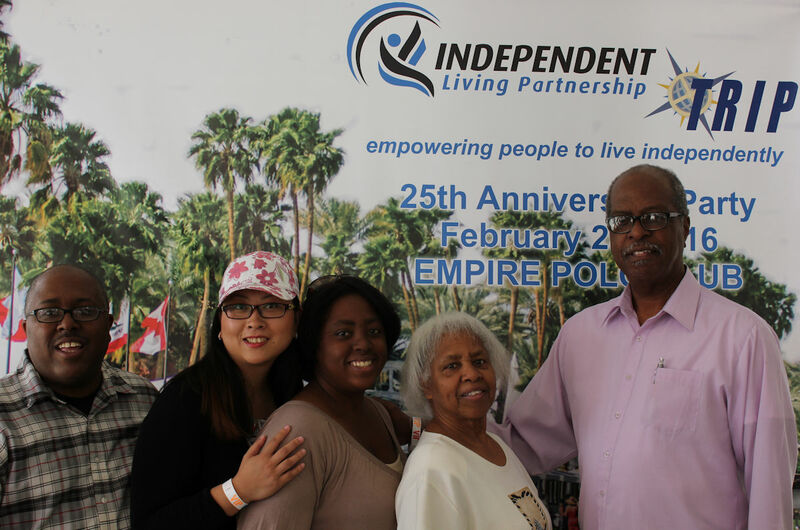 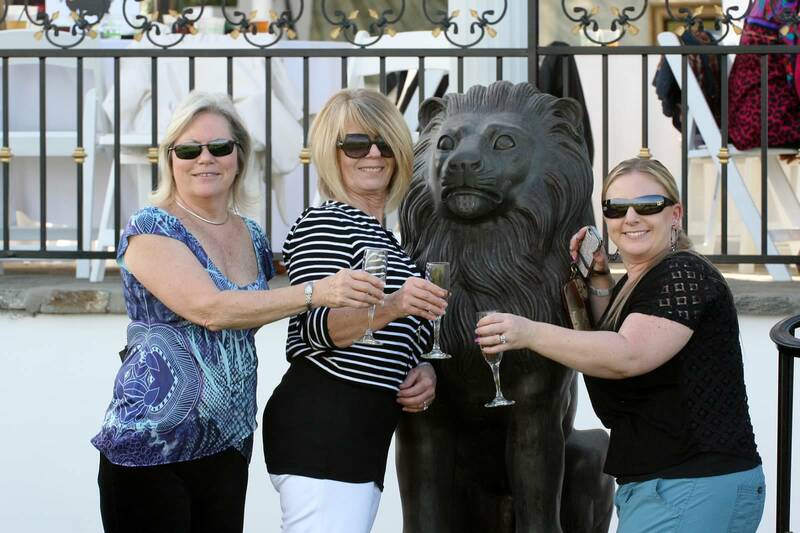 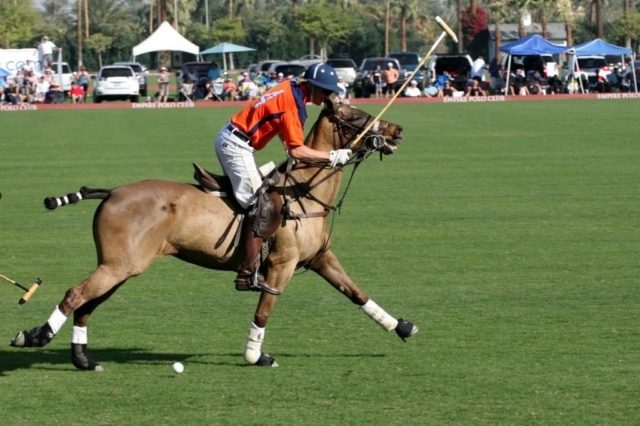 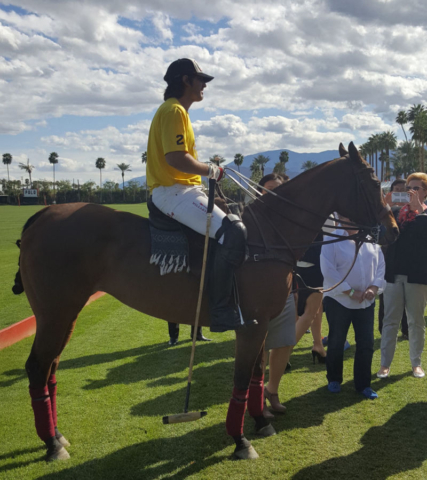 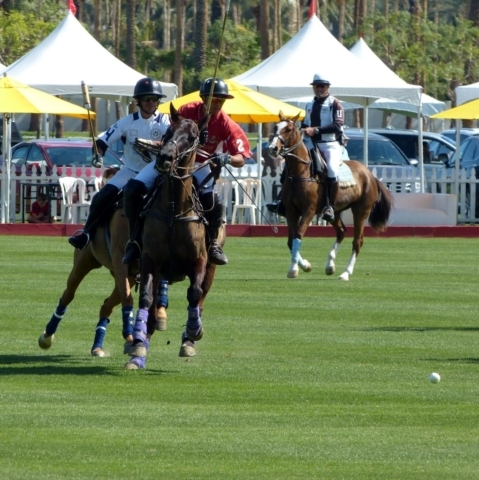 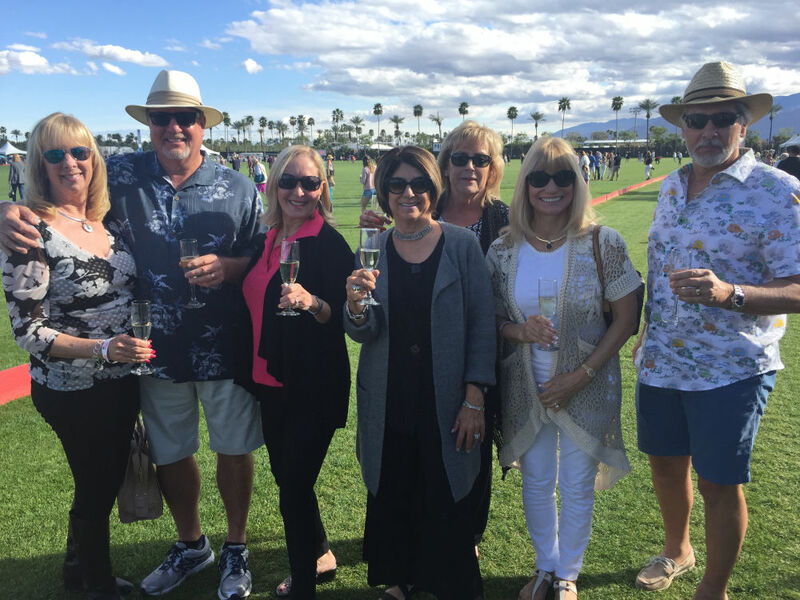 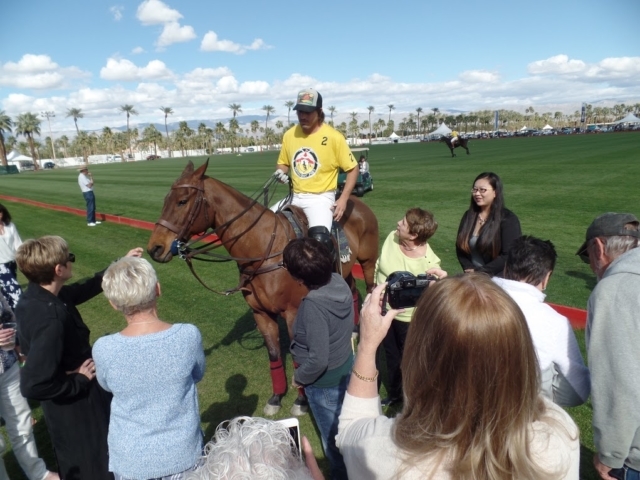 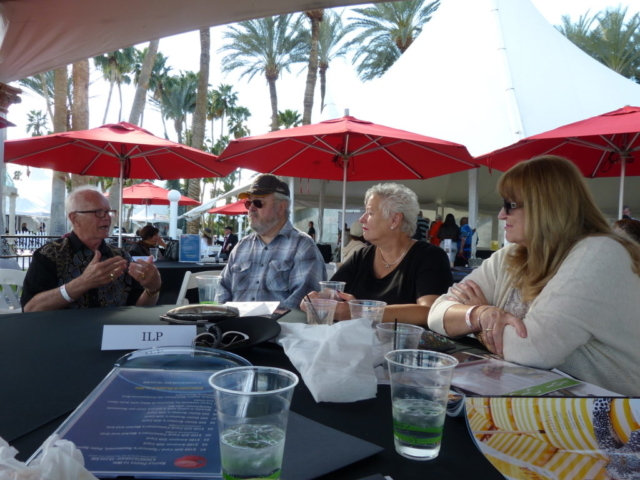 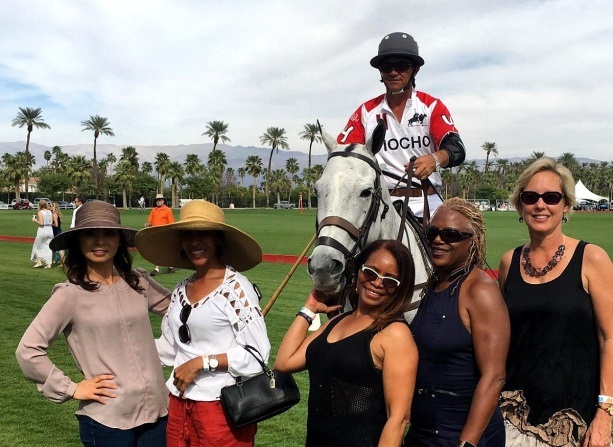 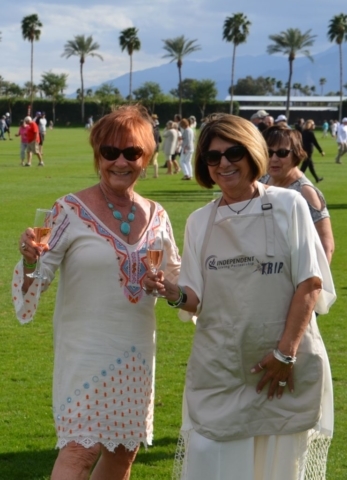 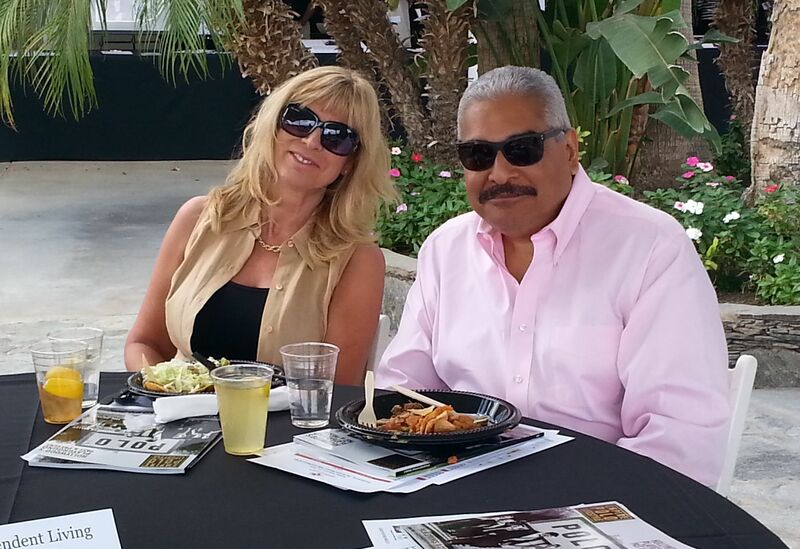 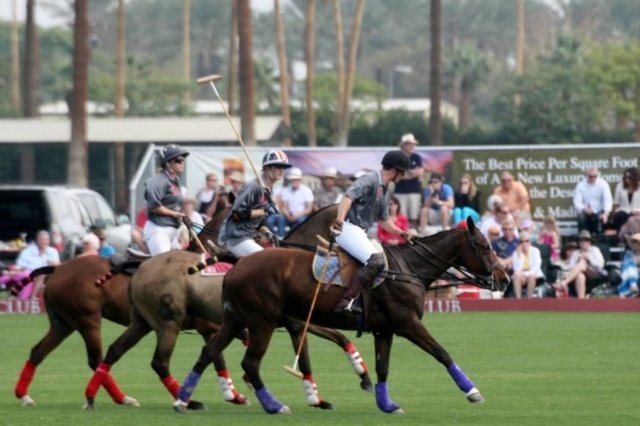 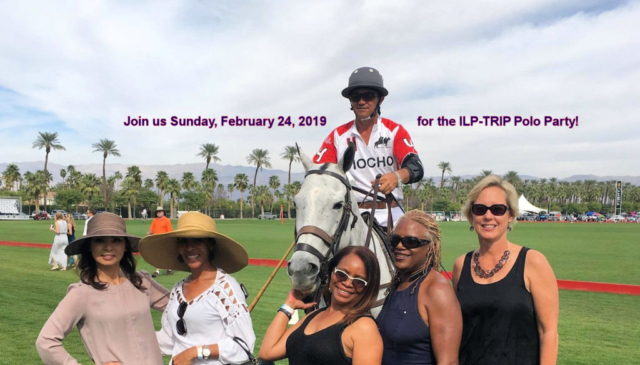 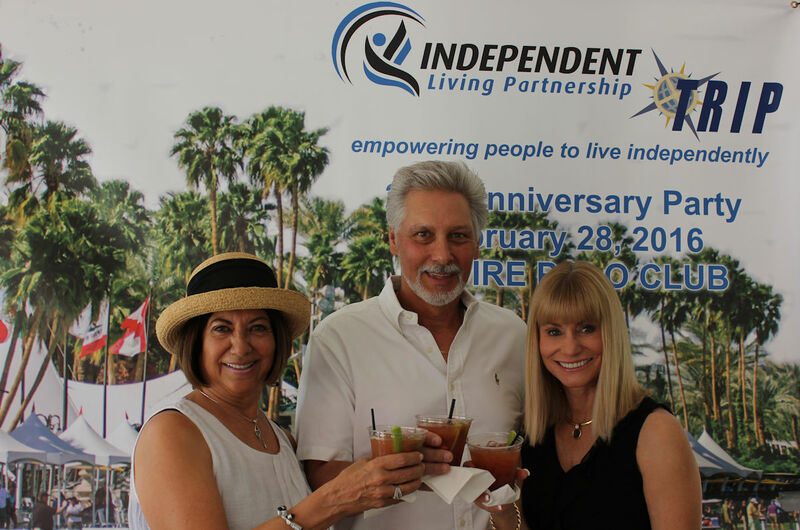 The next Polo Party will be held from 11:00am to 4:30pm on Sunday afternoon, February 24, 2019 at the Empire Polo Club in Indio. There will be 3 chances to win a CASH door prize drawing – $200, $300 and the grand prize of $500. 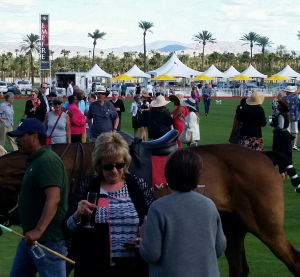 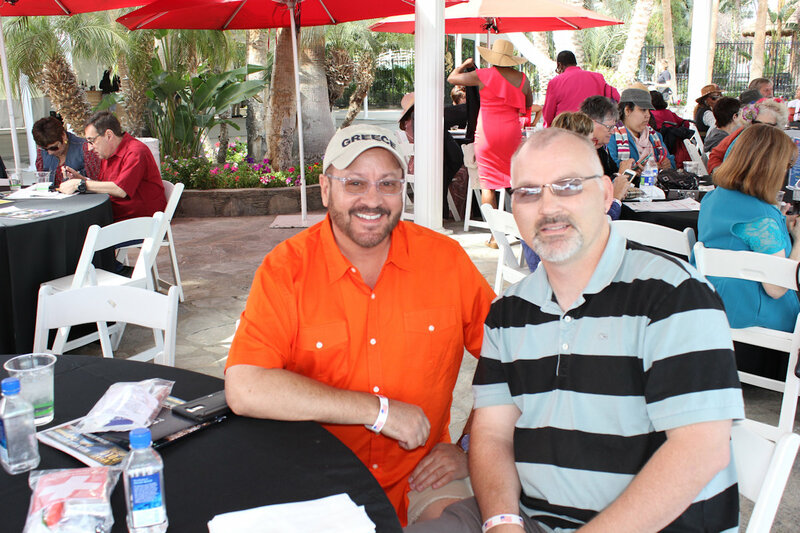 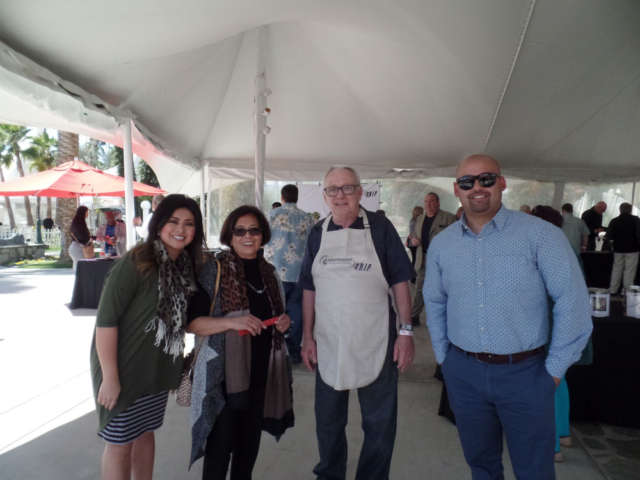 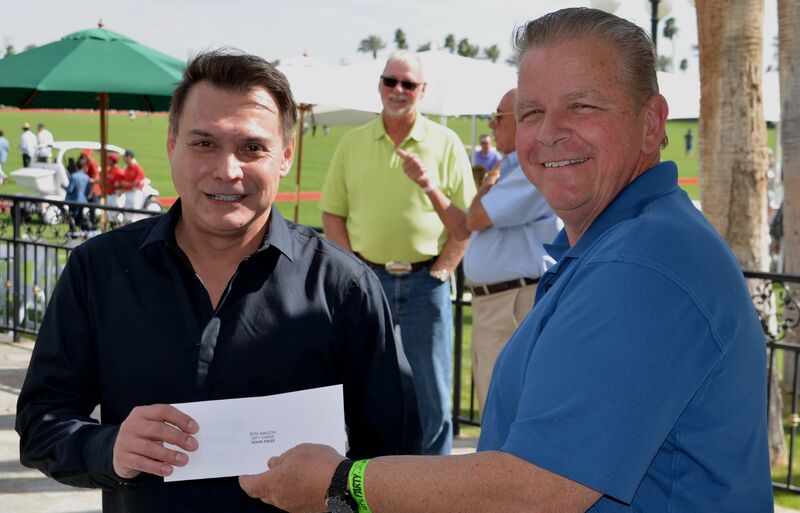 Also the attendee who is judged to be best dressed for an afternoon at the Polo Club will win a $250 gift card to Mastro’s Steakhouse, with locations in Palm Desert, Beverly Hills, Costa Mesa, Malibu, New Port Beach and many other states. 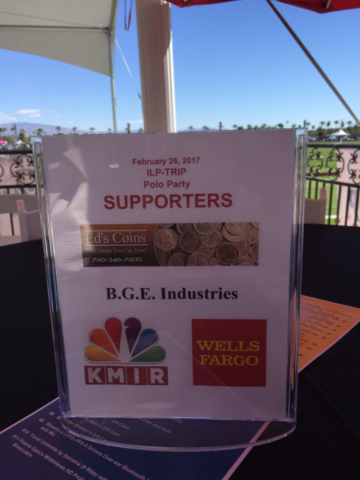 See more information about this year’s party.